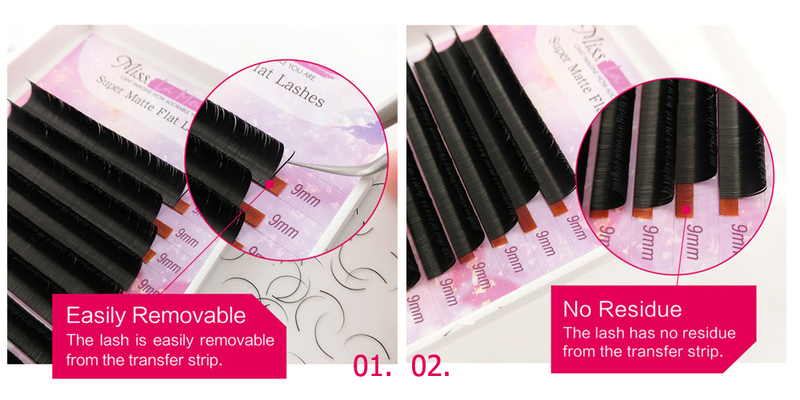 The lash is easily removable from the transfer strip. 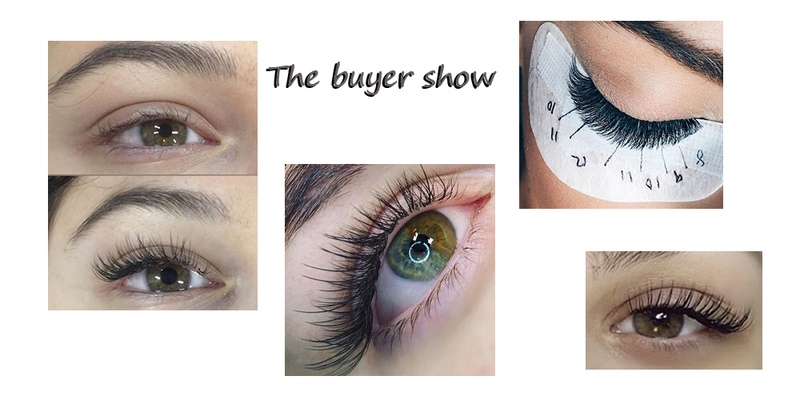 The lash has no residue from the transfer strip. 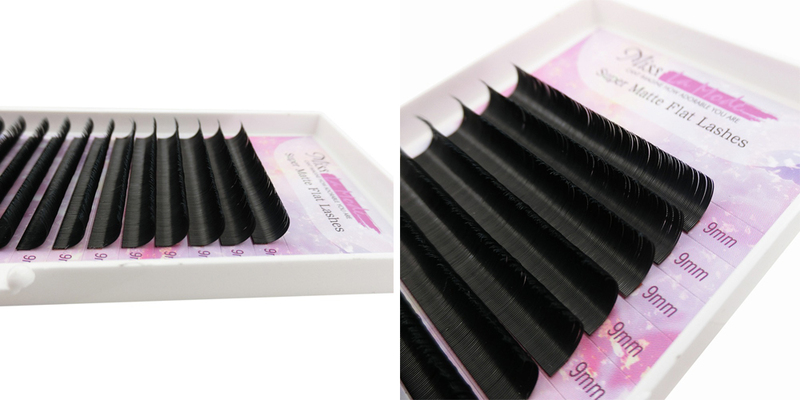 The lash has no kink. 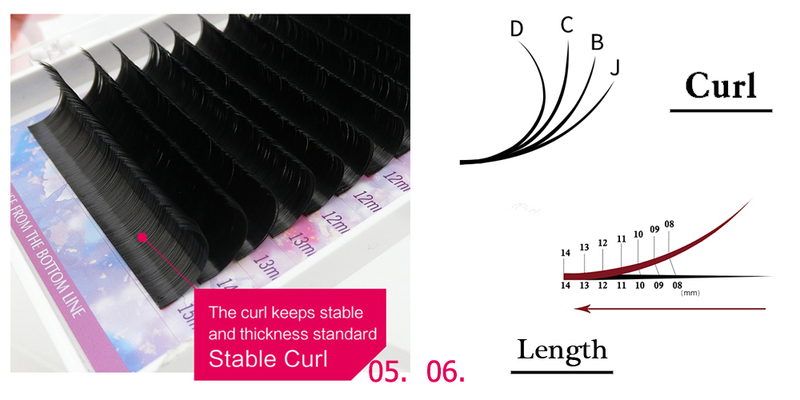 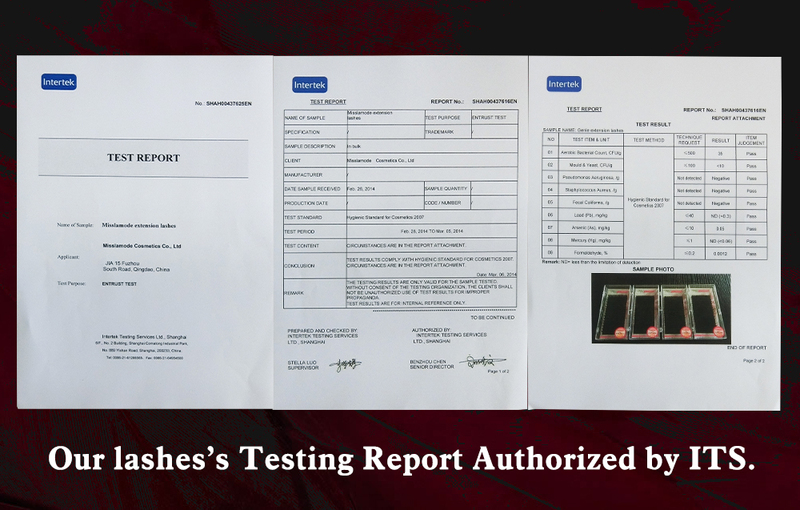 The curl keeps stable and thickness standard.